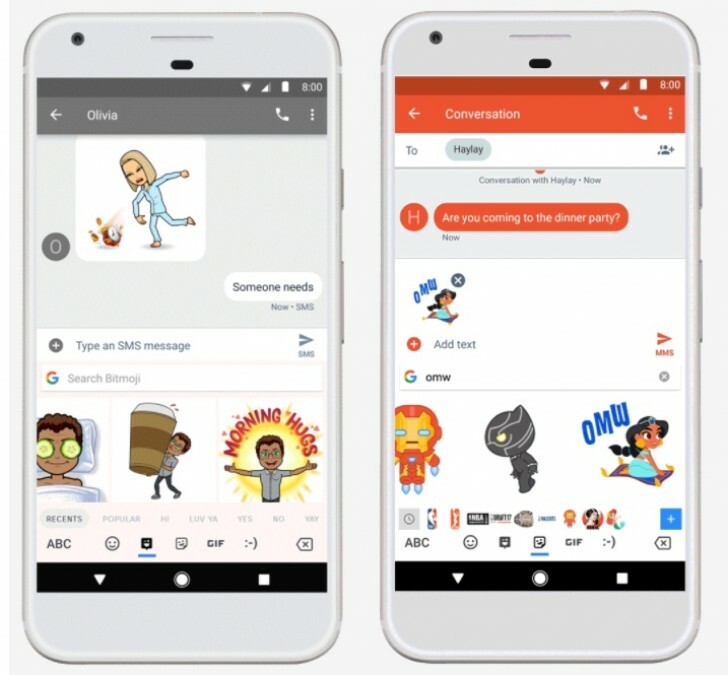 Google has released an updated version of the Gboard that now adds support for stickers and Bitmoji. 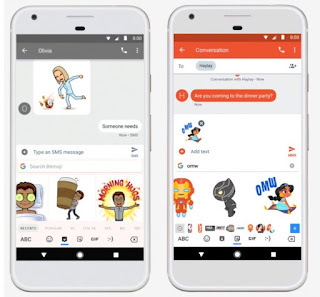 Users will now be able to download and install sticker packs, which now show up in a separate tab when you tap the G button. You can also type in the search box and the keyboard will show stickers matching your text. Similarly, the keyboard now integrates with Bitmoji so you can send Bitmoji within apps that support pasting images through Gboard. For those unaware, Bitmoji is a set of stickers that can be customized to match your appearance and are particularly popular among Snapchat users since Snapchat added Bitmoji integration last year. The new update is rolling out on Android now. No word on when the iOS app will be getting the update.